Passengers sat in one of Emirates’ new “game changer” First Class suites aboard its Boeing 777-300 aircraft may soon have to wait just a little longer for a member of cabin crew to answer their video call. Sources from within the airline have told us the airline is making yet more cutbacks with the number of First Class crew set to be reduced from three down to two. The number of crew in the Economy cabin is also set to be reduced by one on certain flights. The changes will come into effect from July 1st, 2018 and follows hot on the heels of recent staff cuts in the Business and Economy cabins on the smaller -200 variant of the Boeing 777. 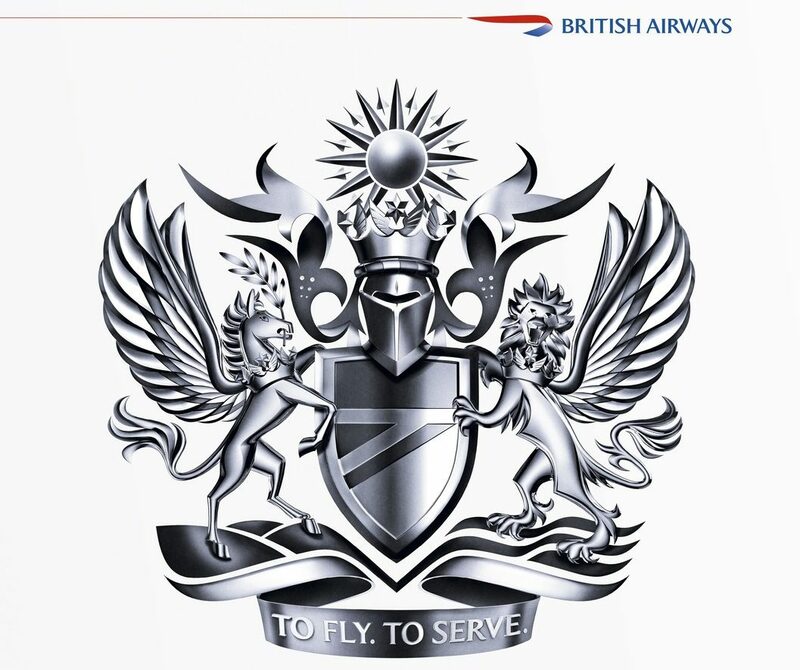 Thomas Ney, the airline’s DSVP of Service Delivery has told staff in an internal memo that the changes will “ensure more consistency of the cabin crew operation”. Emirates has already made significant changes to the service flow for Economy passengers in anticipation of the higher workload that the crew will be dealing with. For passengers, they should now expect to receive amenities like menu cards, children’s toys and landing documentation after takeoff. On some shorter flights, hot beverages will only be available on request and other flights will see a separate bard round cut from the service altogether. 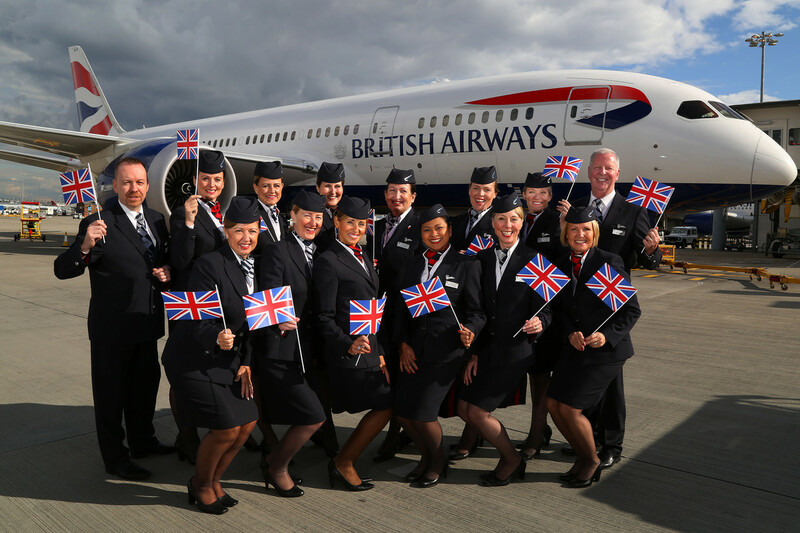 In preparation for the impending changes, cabin crew have been told to “work smart” and “support each other”. Onboard managers, including the head purser and cabin supervisors, have been reminded to get involved in the service as much as possible. Emirates recently started a massive recruitment campaign for new cabin crew after thousands of serving staffers left the airline in an unprecedented exodus. The unexpectedly high number of resignations followed a pay freeze and cutbacks to cabin crew conditions. 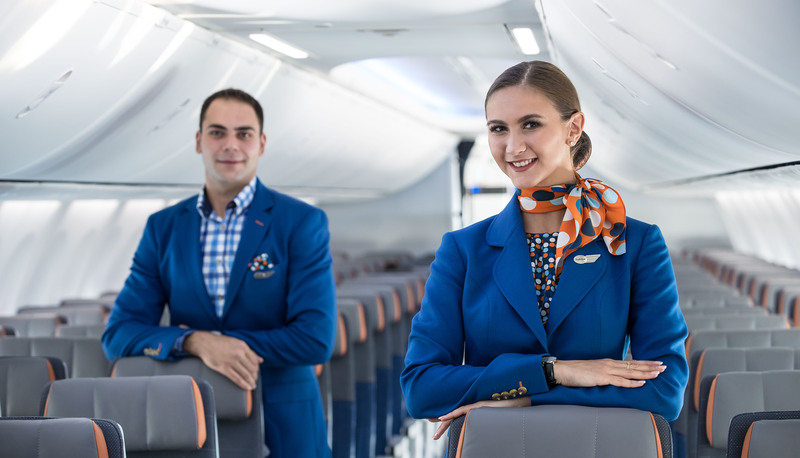 Cabin crew at the Dubai-based airline are some of the hardest working in the industry – crew at other airlines throughout Europe, North America and Australia generally get to enjoy longer guaranteed in-flight rest periods, as well as between flights and on arrival back home. But while Emirates plans to hire lots of new (and cheaper) Economy Class crew there are rumours circulating throughout the company that the head Purser position may become a thing of the past. Purser’s enjoy a generous remuneration package, including private accommodation and other perks – a big expense that has been earmarked for cost-cutting. If our sources are to be believed, purser’s will be made redundant and the position would be assigned on a seniority basis on a flight-by-flight basis to one of the cabin supervisors. This would be similar to how some U.S. carriers assign the senior flight attendant role. Emirates has already axed the PSP product specialist role – a special auditor who would use to work on selected flights to make sure cabin crew were delivering the service to the exacting standards set by the company. Nonetheless, while the changes might sound bad, Emirates still has more cabin crew onboard its aircraft than most of its competitors flying the same type of aircraft. The airline also continues to receive excellent passenger reviews so they are clearly doing something right. As it stands, our sources say it’s been hard to gauge whether delivering the new streamlined service is any harder or whether it will take any longer for passengers to be served. Apparently, many flights have seen very low load factors – across the board. Recently, Emirates’ president, Sir Tim Clark said the airline was enjoying healthy passenger loads and expected all aircraft to be flying after Ramadan.